SAP may be a large, established company, but that is not to say that we don’t get the opportunity to experience operating as a “startup.” Case in point: our Intrapreneurship program, an opportunity for us to experience becoming an entrepreneur to build a business from the ground up, while becoming a part of a global community of entrepreneurs, all within SAP. 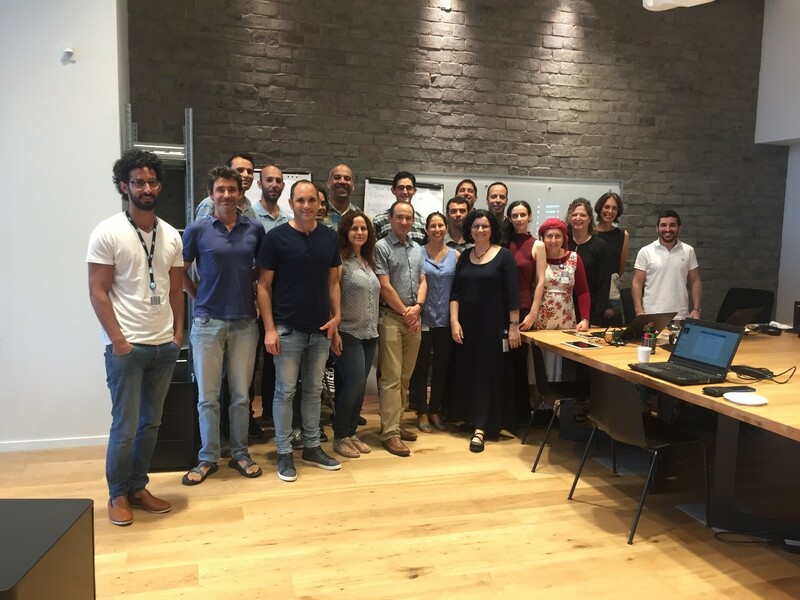 To add to the excitement, SAP Labs Israel has been defined as one of only 4 “Venture Labs” within global SAP – local Intrapreneurship hubs where you can build game-changing ventures with other founders and mentors. So how could I say no to this unique opportunity to grow a startup within SAP, right here in Israel? This was my thinking when I spoke with my friend and colleague Jawad Margieh, who also recognized the opportunity this represented. 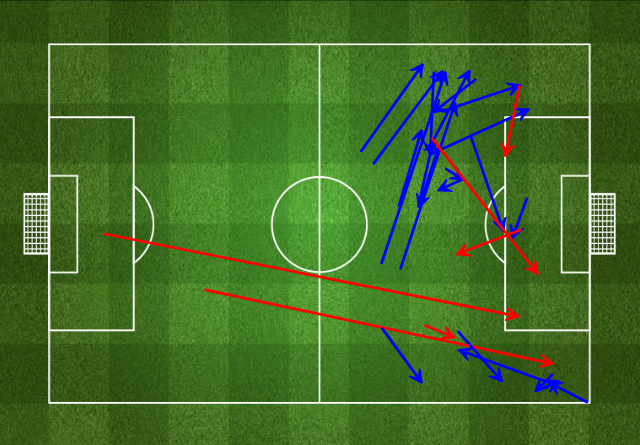 He already had a “startup” idea – something regarding machine learning and football. Given we are both technology freaks AND football fans, it seemed like the perfect idea for us – so we submitted it to the Intrapreneurship Program. Our idea? Analyze the real-time data collected from football players and convert it into readable insights that can be used during game, allowing the coach to make decisions accordingly. After we submitted our idea, we were invited to an internal workshop with Intrapreneurship mentors. We decided to name ourselves the “Taktiko” team. What became quickly apparent was that the program had much to offer us in terms of knowledge and tools, which would enable us to refine the idea and hopefully turn it into a successful product. With the guidance provided, we started collecting insights from potential customers. 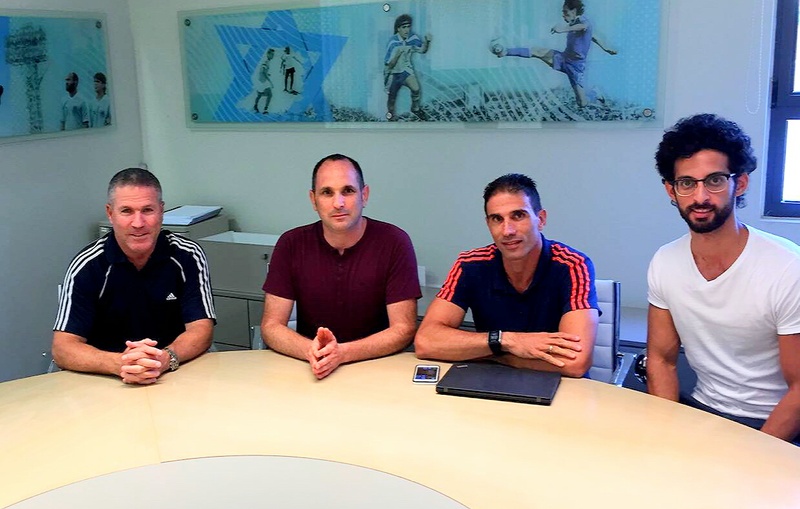 Pulling lots of strings, we managed to secure a meeting with several Israeli national-league team staff members, including one holding a senior position in FIFA. The meeting was very successful, verifying that there is a clear demand for our idea from coaches, who need to know everything: from when their player gets tired (so they can be replaced), to being able to compare their performance between games. We learned that currently coaches receive an 80-page report from which they need to filter what is relevant and what is not! Next, we turned to the media. We met with one of the most well-known Israeli football analysts/sport reporters who works closely with players, and teams. He completely turned our outlook around, making us realize that our main market should be the media. We were especially happy to learn that currently there are no other tools or solutions like ours. We then met with the Israeli Football League’s digital manager. He is an avid champion and supporter of innovation, and believed that our proposed solution would raise fan engagement both for their team and the league in general. He assured us that there are numerous sponsors who would be happy to support such smart insights. We also received assistance in defining and analyzing our startup’s main market – the sports media (~$100 billion in 2016). Accordingly, we adjusted and targeted our solution to fans and media. We were very excited to see that everyone we met with knew the SAP brand, allowing our idea to advance quickly. This is a significant advantage with working through this kind of internal Intrapreneurship Program. At the end of July, Max Wessel, the Head of SAP.iO, visited us in Israel. We pitched him our idea and he gave us his feedback – as an investor. As it stands, our project has generated much interest. The support from the Lab has been invaluable, and we feel our idea can genuinely bring something new and important to soccer. More importantly, we think this solution is an exact fit for us and for SAP!